Ready to upgrade to the next level of Properly features? Here’s how to get even more from the Properly app. 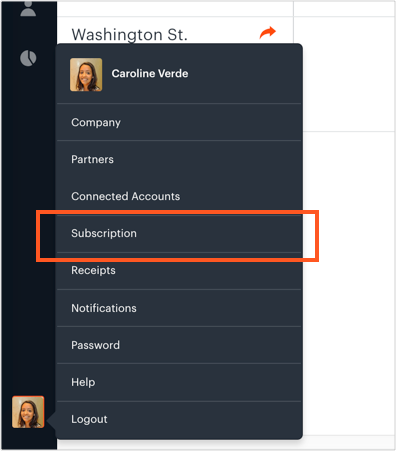 From your computer, click on your Profile and select Subscriptions from the drop down menu. 2. Select Upgrade and choose the pricing plan you want to upgrade to.